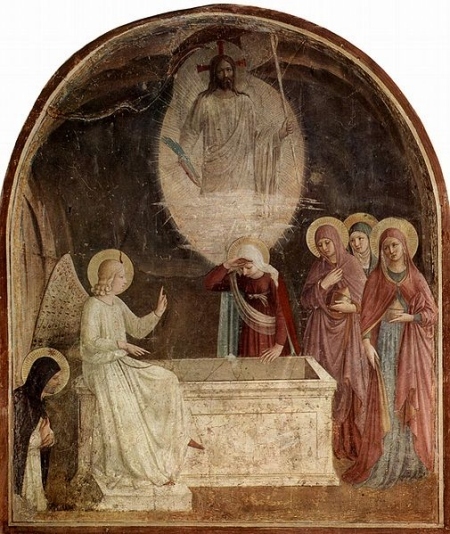 Photograph of a fresco painted by Fra Angelico between 1437 and 1446 showing the women at the empty tomb. Several years ago, one of my best friends from college died of breast cancer that had spread to her throat and brain. As her casket was lowered into the ground, I heard people murmur, “Now she can be reunited with her father and little sister.” We comfort ourselves with the thought that our loved one is “in a better place.” College students I have taught often believe they will go to heaven when they die, surrounded by their family and friends. But we all try not to get there anytime soon! In the previous lesson, we saw how Paul’s theology of resurrection climaxes the whole argument of his letter. Then I described various views of afterlife held by people in the Corinthian house churches to whom Paul was writing. Now let’s look at chapter 15 itself. In 15:1-11, Paul states his core belief: “that Christ died for our sins,…that he was buried, and that he was raised on the third day in accordance with the scriptures” (3-4). 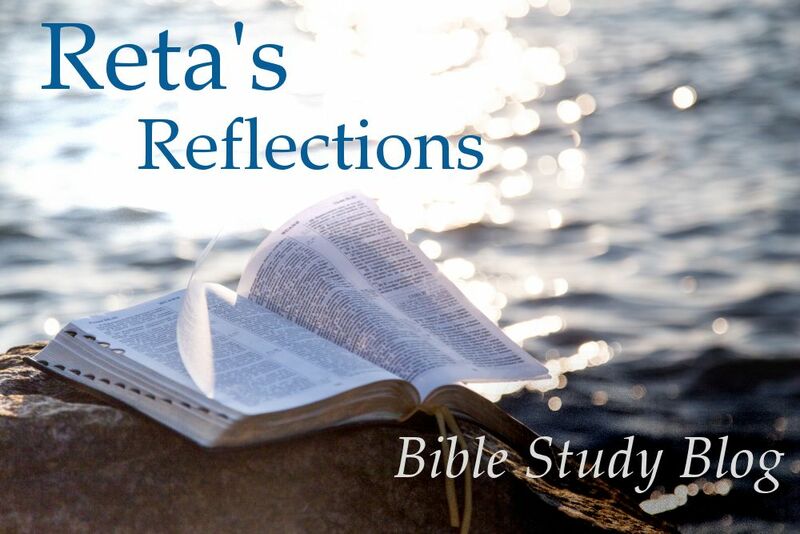 For proof of Jesus’ resurrection, Paul cites six appearances of the risen Jesus—to Peter, to the twelve disciples, to over 500 people, to James (leader of the Jerusalem church), to “all the apostles,” and last of all, to Paul himself (on the road to Damascus several years later) (5-9). Why didn’t Paul mention the women at the tomb? Since the Gospels were not yet written, either the male church leaders neglected to tell Paul about the women’s role (15:1), or he did not think their witness would carry much weight among the Corinthians. What does Paul mean that Jesus died and was raised “according to the scriptures”? The Old Testament says nothing about this, and the New Testament was not yet written. N. T. Wright puts it like this: “The Bible which Paul had known and loved as a young man was like a story in search of an ending, and when Jesus rose from the dead, the ending was now revealed. This was where it was all going” (Paul for Everyone: 1 Corinthians, p 205). Jesus’ bodily resurrection is the bedrock of Paul’s faith. In 15:12-19, he argues that if Christ had not been raised, we have an empty faith. Why should he endure danger every day if Jesus was a failed messiah? Why not just enjoy the life we have right now? (15:30-32). In 15:20-28, Paul’s picture of the future in light of Christ’s resurrection is highly political. At some point Jesus will return, bring to life those who are “in Christ” (22), and proceed to destroy “every ruler and authority and power” on earth (24). At that point, he will turn over everything to God and subject himself so that “God may be all in all” (28). Even in his exaltation, Jesus will do what he has done in incarnation—relinquish power and status. 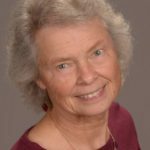 What is a “spiritual body”? But to many readers, it appears that Paul undermines the earthiness and physicality of his resurrection theology in 15:35-50. Though we can understand a fruitful plant growing from what seems like a dead seed (37), his argument about the difference between earthly and heavenly bodies reflects the limited science of the time (39-41). Verse 44 is especially confusing: “It is sown a physical body; it is raised a spiritual body.” Other English translations use the terms “natural” and “spiritual.” Either way, readers often assume that a “spiritual body” is an oxymoron, or that there will not be a bodily resurrection after all—that only our spirits will exist in the future. What Paul actually says in Greek is “psychikon body” and “pneumatikon body.” These terms are hard to translate concisely. A psychikon body is a mortal body like ours today—like the description of Adam becoming a “living soul” (psyche zōsan) in Genesis 2:7. This is the “natural” human being who will live and eventually die. What Paul means by a pneumatikon body is a resurrected body that will be just as substantial and physical as our present bodies. But these bodies will be so animated by God’s Spirit that they will never die again. The solid, material, resurrected bodies of those “in Christ” will be kept alive forever by the same Spirit that raised Jesus from the dead. Paul confirms this interpretation in 2 Corinthians 5:1-5, where he wishes “not to be unclothed but to be further clothed, so that what is mortal may be swallowed up by life” (v 4). 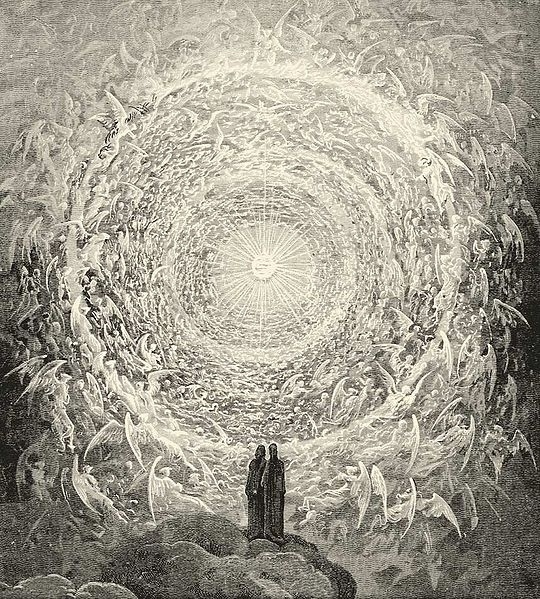 Rosa Celeste: Dante and Beatrice gaze upon the highest Heaven, The Empyrean by Gustave Doré (1832–1883). C.S. Lewis has captured this idea beautifully in his small book, The Great Divorce, where people from hell who come to the edge of heaven cannot even walk on blades of grass without hurting their feet. Paul does speak of being with Jesus immediately after death (2 Corinthians 5:8; Philippians 1:20-24). 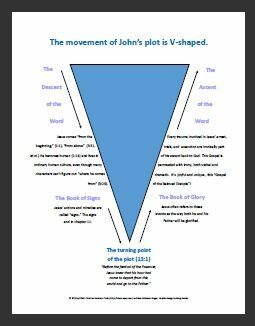 This may or may not be a conscious experience, but it is incomplete—at least judging by the “souls under the altar” in John’s vision (Revelation 6:9-11), who plead for God to bring final justice on the earth. I prefer to think that at death, time stops for those “in Christ,” and they are held in the memory of God so that their next waking moment will be the resurrection of the dead. Paul ends this chapter as he ends all his theological reflections—with ethics. Therefore, be steadfast, immovable, always excelling in the work of the Lord” (58). It will all be worth it! You can see that Paul’s ideas about afterlife are very different from those many Christians hold today. Jesus’ return does not mean the end of the world, but the end of the stratified, top-down age that causes strife in these fledgling churches. Though he speaks of the renewal of all creation elsewhere (Romans 8:18-25), here Paul’s concern is mainly social and political. Unlike current gnostic ideas of an incorporeal heaven where souls are reunited with family and friends, Paul’s concept threatens all political powers. He assumes that the physical cosmos was created good, and, when stripped of death and evil, will be so again. Was Paul right? How would we know? No doubt our rather tame, non-material ideas of afterlife advanced with the Scientific Revolution in the West. Miracles like bodily resurrection no longer made sense in a universe of Newtonian laws—yet we could not relinquish our hope for some kind of consciousness after death. Science, however, has pushed beyond Newton, into quantum physics, dark energy, multiverses, and artificial intelligence. “Nothing is lost on the breath of God,” goes the first line of a beautiful song. Who is to say that data from the trillions of neuronal connections in our brains are not stored in some Divine Hard Drive waiting for the resurrection? In the meantime, “be steadfast, immovable…because you know that in the Lord your labor is not in vain” (15:58). For more on this topic, I recommend N.T. Wright’s Surprised by Hope: Rethinking Heaven, the Resurrection, and the Mission of the Church (HarperOne, 2008). Are there other ways to understand Paul’s view of resurrection? Or has the delay in Christ’s return proved him wrong? What is your hope of the future?